Our Noche Buena table for this year aims for a Santa Claus theme…. One of the food I’ll make comes from the everyday food kids love and that is– Hotdogs! 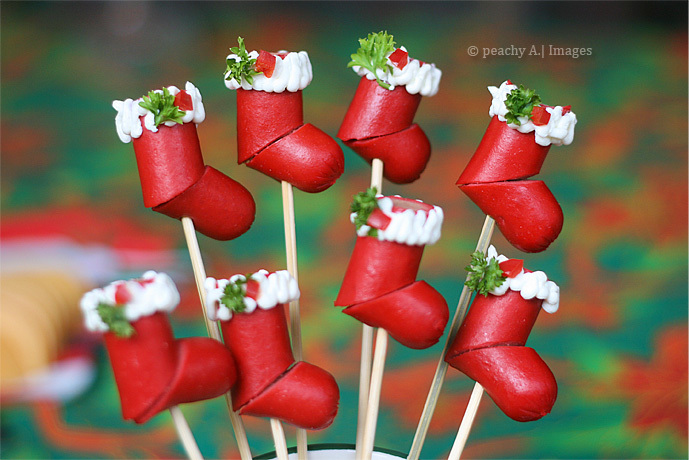 I am turning regular hotdogs into Hotdog Christmas Stockings! Good thing that our hotdogs here in the country is RED, it’s suited to be christmas stockings and it saves you time, because you have to color the beige hotdogs…. The kids actually thought it looked nice and it’s the first thing they ate out of the Noche Buena feast…. LOL! It’s very easy to do as well. You just need some hotdogs, barbecue sticks, cream cheese, a few sprigs of parsley and a few slices of red bell pepper. One hotdog makes two christmas stockings. Just slice the hotdog like in the photo above…. 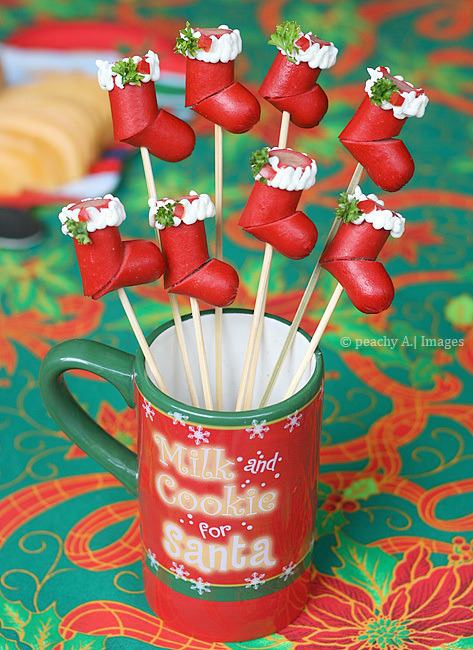 Skewer it in the barbecue stick and pipe some cream cheese in the upper portion on the stocking…. Stick a tiny piece of parsley and bell pepper….and voila!, you got yourself a cute dish which you can also put as a certerpiece on the table…. Oh..they are soooo cute. Very creative and I love this idea of yours. Well done. 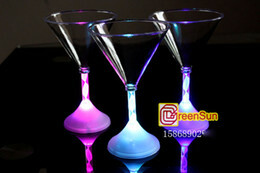 Such a fun idea, ano yung white part? very cute and yummy. What a creative way to make the sausage looks so adorable. weeee….so cute! 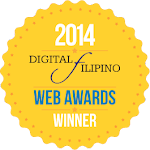 and very creative..magaya nga ito..
i love the idea, really nice talaga, my daughter would surely love that. 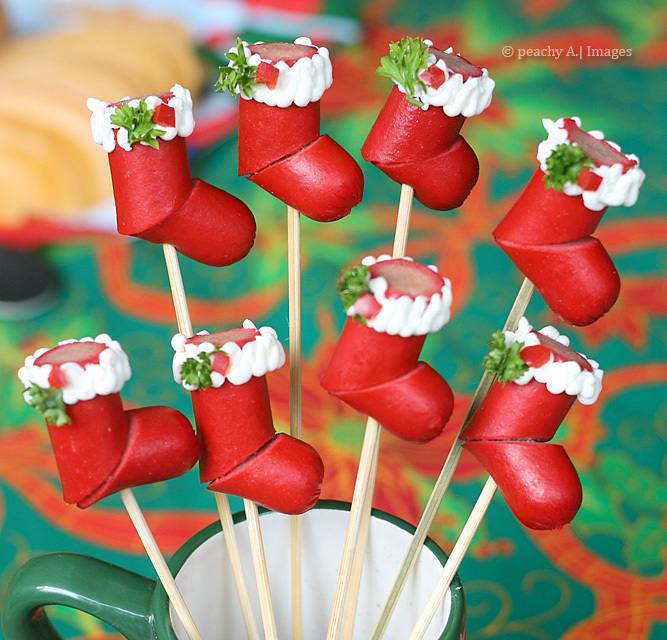 I love your hotdog Christmas stockings! Do the hotdogs need to be heated? Yes, you can steam it for a few minutes. Looks like fun but where does one find red hotdogs!